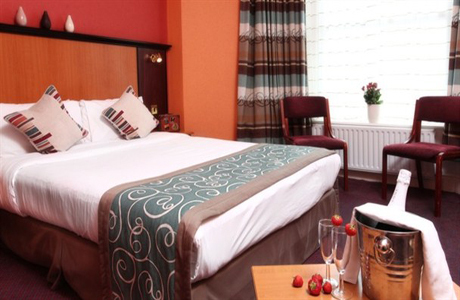 The Carlton Hotel enjoys a seafront location, overlooking the beautiful Fylde coast. Though you’ll enjoy the quiet setting of the Northern Promenade here, you’ll be just minutes from the centre of Blackpool and its many attractions. 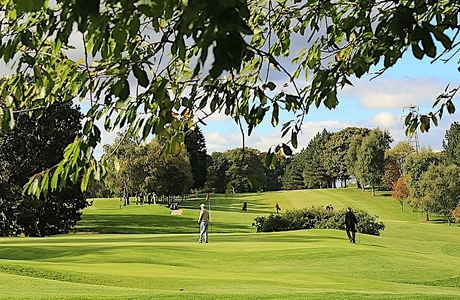 Nestling on the bank of the River Ribble just 15 miles from Southport, the 106 years old club has over the past 4 years hosted the Lancashire Seniors Open, a PGA Qualifier, the UK Corporate Games and the Lancashire Classic. 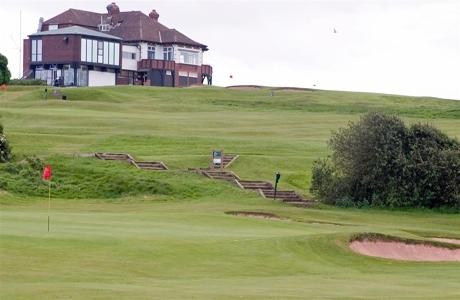 Blackpool North Shore Golf Club provides a true links style golf experience, with fast undulating greens. BNSGC creates an interesting but fair challenge to golfers of all abilities and has been an Open Championship qualifying course. James Braid designed course which represents all that is best in a part links & pastoral course. 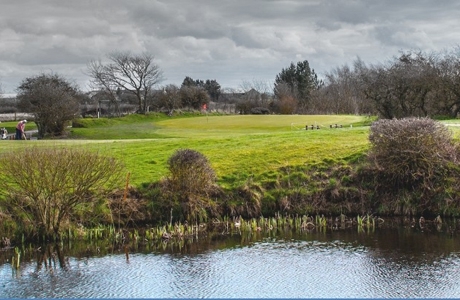 The front 9 holes run alongside the River Wyre while the back 9 take you down into the woodland part of the golf course.